Over the span of their careers they have built strong relationships with artists throughout Australia and Asia and are now offering work by these artists online via this website. Buying art online is safe and easy. You can access a far more broad and diverse selection of art from artists all around the world. 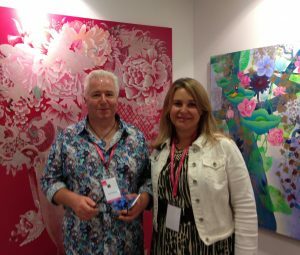 At Collier Berry Art we’ve worked hard to develop relationships with some of Australia’s best contemporary artists as well as artists from Asia and beyond.